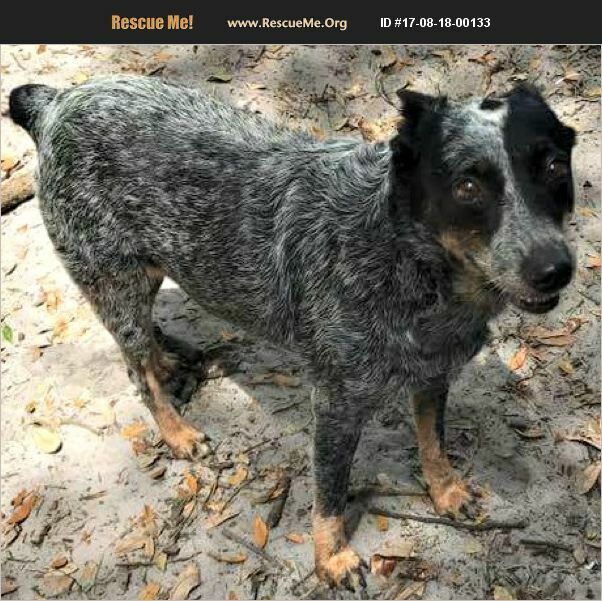 Danica is a 40 lb Australian cattle dog who is estimated to be about 8 years old. For a cattle dog that is usually about middle-aged! She still has plenty of energy and perk to her. She loves attention and would do best in a quieter home with a couple of dogs and loving humans. This girl has a bobtail. She is very sweet and gentle, friendly and sociable with others. She would be fine in a home with humans of all ages and other dogs. Danica is spayed, up-to-date on her vaccines and preventives, heartworm negative and microchipped. She is ready for her new life! Danica's standard adoption donation is $250, but she can be adopted by someone 65+ for $150 through our Seniors for Seniors program.